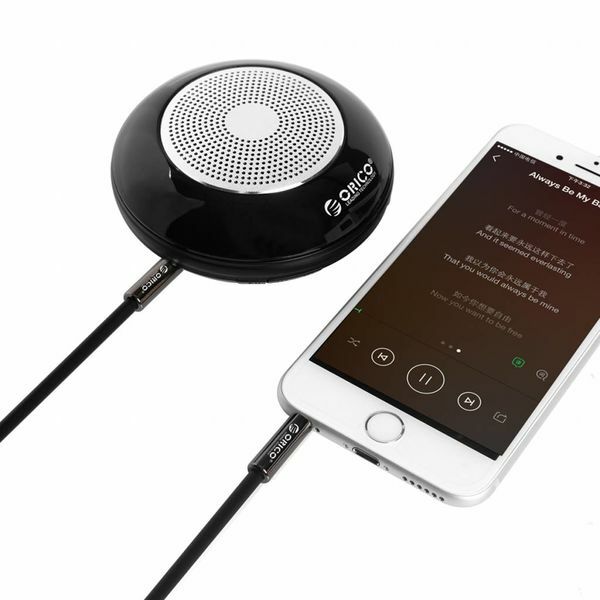 Simply connect your smartphone, tablet or MP3 player to your car stereo, portable boxes or sound system. Enjoy your favorite music, which is free of interference due to the use of high-quality materials. Length: 1 meter. 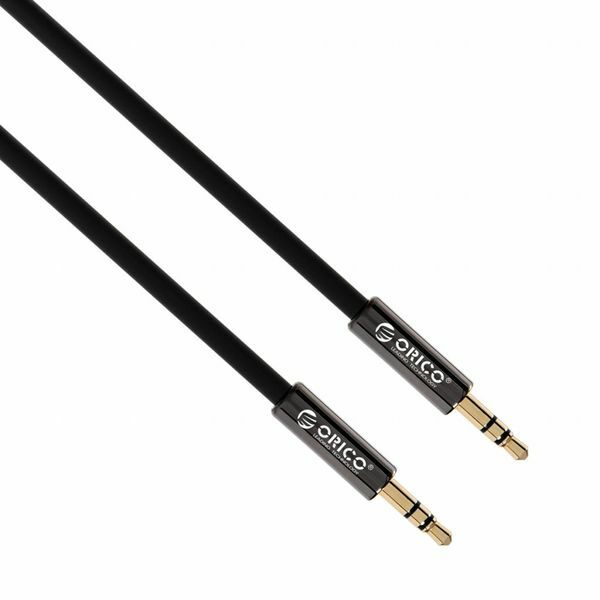 Easily connect your smartphone or tablet to a car stereo, amplifier, CD player, wire boxes or television with this handy 3.5 mm aux cable from Orico. This way, for example, you can play your music from your mobile device through the speakers. Then enjoy the beautiful music! 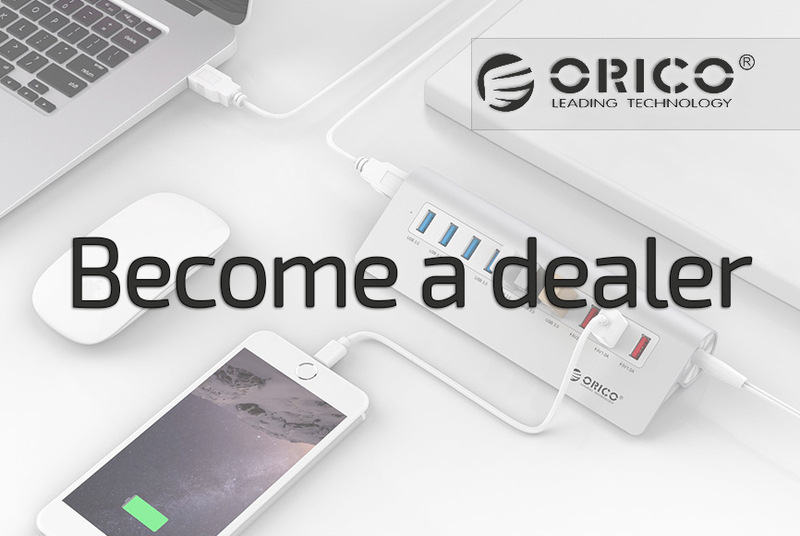 The 3.5mm male to male AUX cable of the brand Orico is made of aluminum and TPE. The TPE material ensures that the cable is elastic. 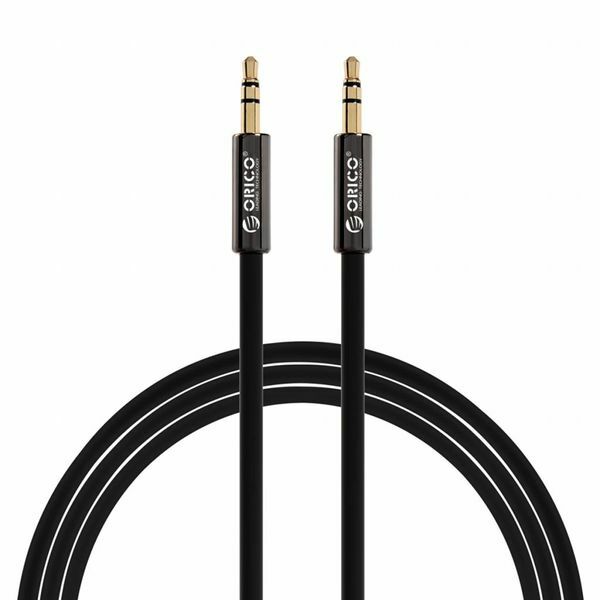 As a result, the cable does not get tangled quickly and there is an improved kink protection which prevents a cable breakage. The copper core ensures good transmission and prevents noise. The 24-carat gold-plated connectors provide the pure sound experience. The signal will be trouble-free. The AUX cable is 1 meter long, so there is enough room to move. 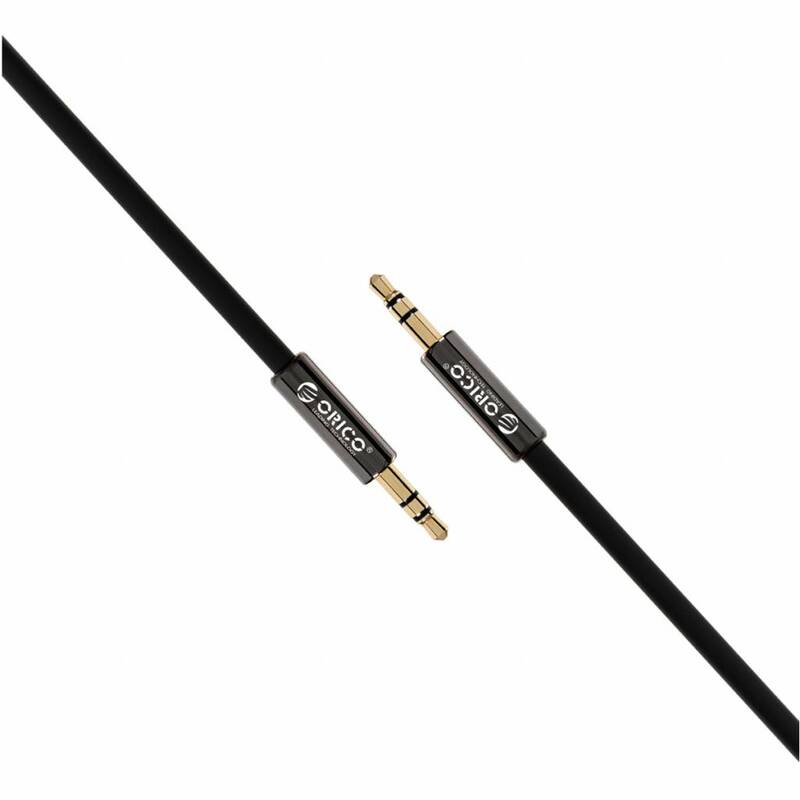 ✔ 3.5mm male -> male AUX cable. 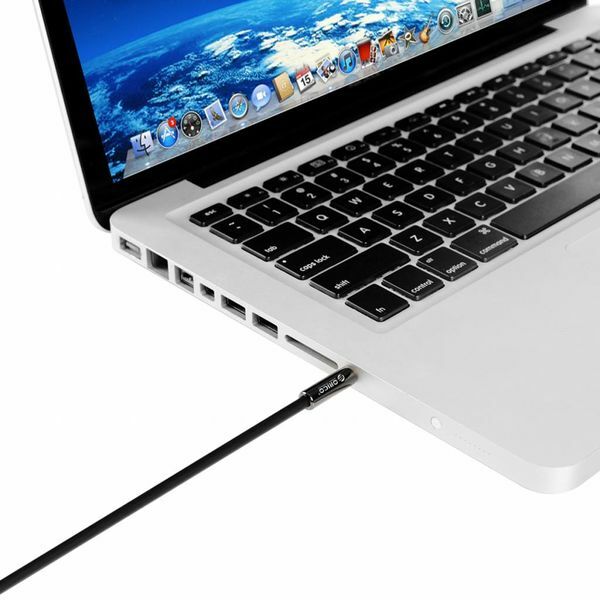 ✔ Material: TPE and aluminum. 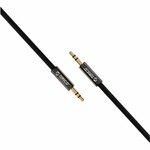 ✔ Compatible with car stereo, amplifier, CD player, portable boxes, television etc. 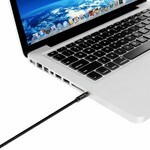 ✔ Elasticity prevents cable breakage. ✔ Stable signal through varnished copper wire.